With swine diseases like PED and African Swine Fever (ASF) continuing to make headlines, people are seeking a good news story more than ever. 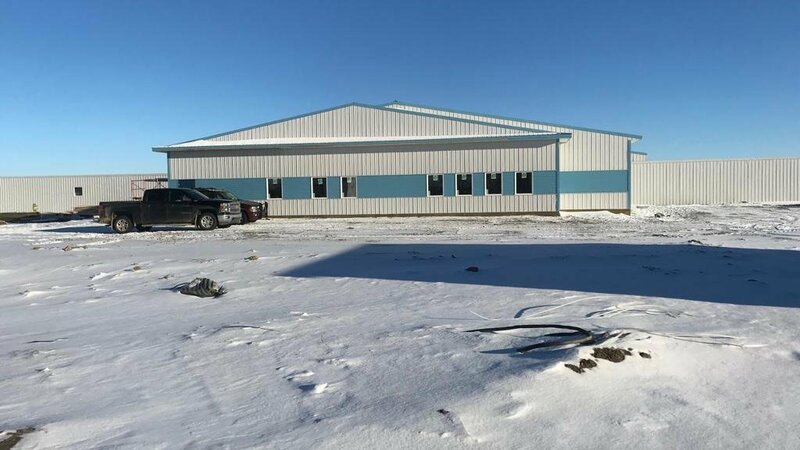 If there is a silver lining to the growing threat from such viruses, it’s a commitment to continuous improvement in biosecurity for the pork industry, and a perfect example is the rebuilt Bon Accord nucleus facility in Ituna, Saskatchewan, Canada. 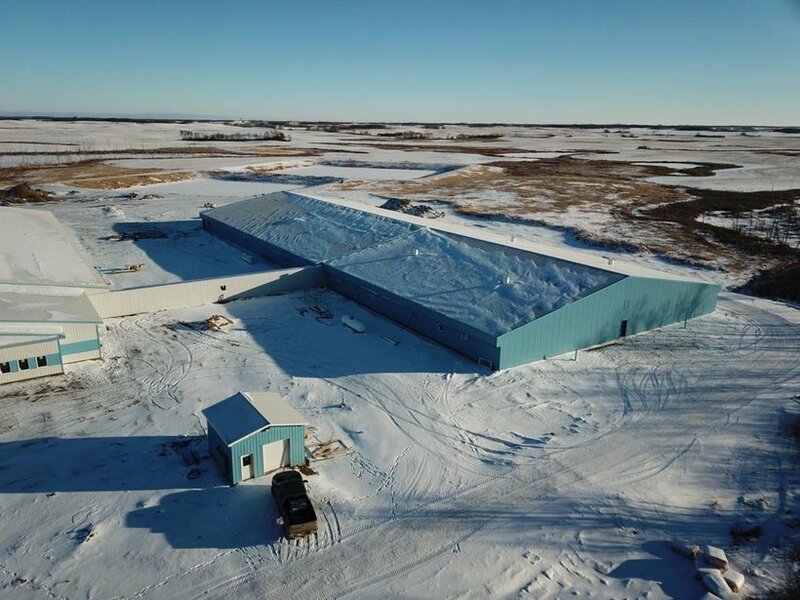 This ultra modern 1200 sow farrow-to-finish operation is equipped with the latest technology, but what really sets it apart from a pig health perspective is the strict adherence to biosecurity. When it comes to maximizing biosecurity, it’s easier to do that with a new facility like this then trying to revamp an older structure. Our aim is to preserve the high health status of our herds, and that effort starts primarily with managing transport. Given all they do to protect their animals, maybe it’s fitting that the Bon Accord facility is isolated. After all, when it comes to maximizing health and biosecurity, this farm is in a class by itself.